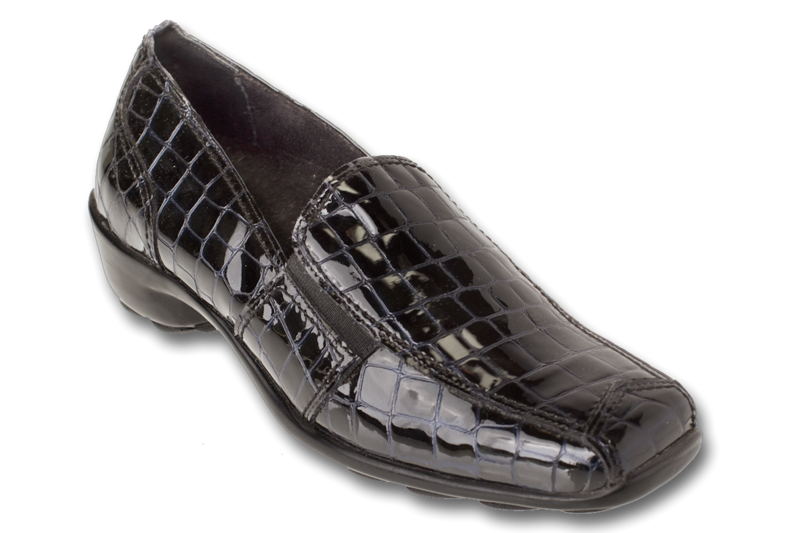 This comfortable shoe is sure to please the most discriminating fashionista. 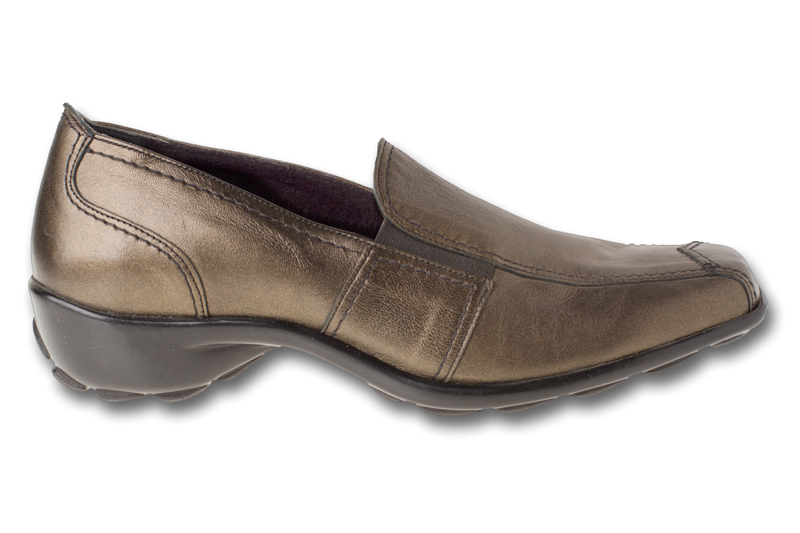 Comfort and style seamlessly blend together to make this shoe an 1803 legend. 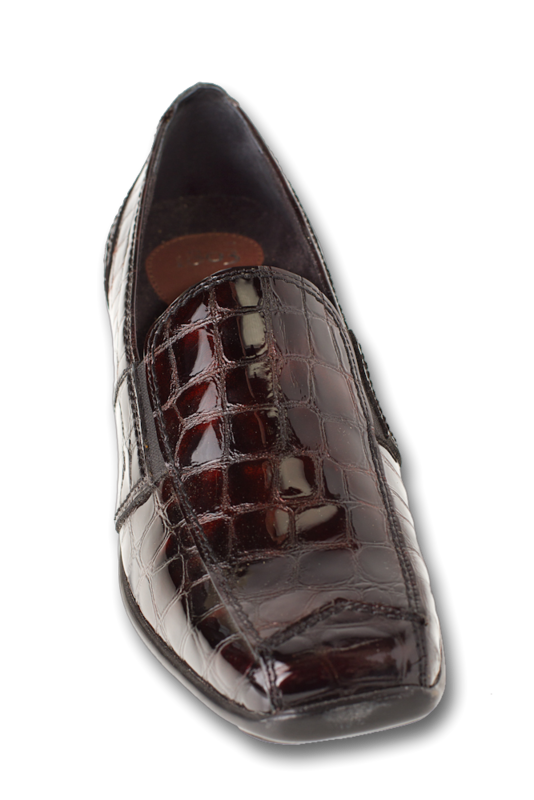 Handmade in Portugal by old world craftsmen, this fine shoe cuts across seasons and will keep you on your feet for hours comfortably. Can't I give ten stars?? I love these shoes! This is the second pair I have bought in the same style and color. I wore the first pair several times a week for four or five years. The color goes with everything and the comfort is amazing. The quality, style and workmanship is outstanding. I love these shoes. This is my second purchase in black. I also have a brown pair. I usually wear size 8 usa size, I bought size 40 and they are perfect. No break-in necessary, they fit like a glove. 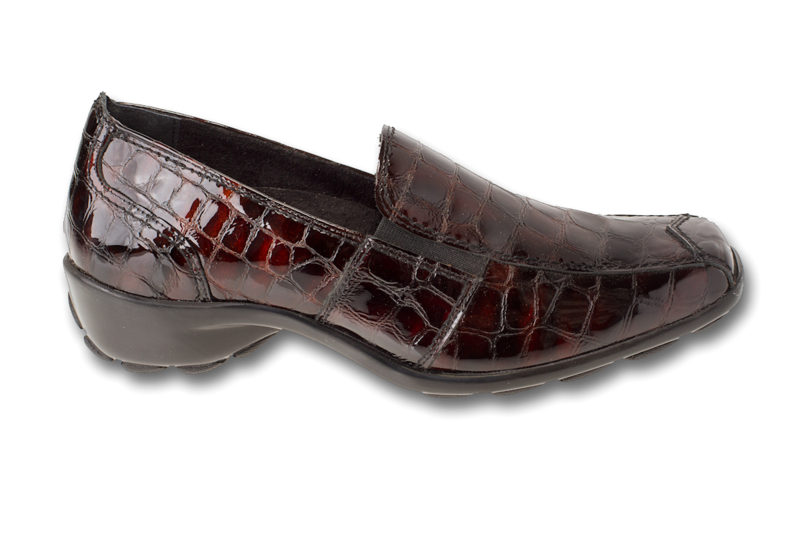 I have ordered my 3rd pair on Nome black and brown glass croc shoes. They give me such support and comfort when wearing. I hope they continue to make this style shoe. They are dressy enough to wear to work and then out afterwards. The very best shoes all I wear. Have bad heal pain and this is the only shoes I can wear and walk with pain. 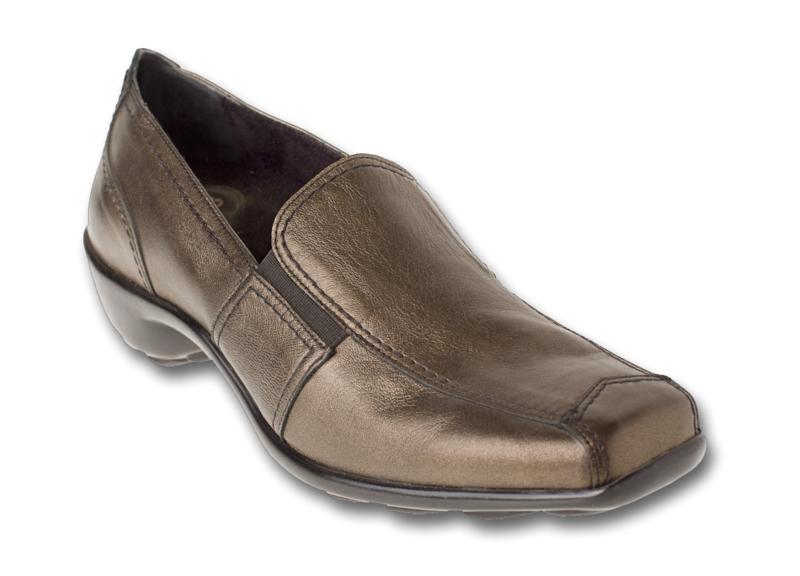 Women's Nome - Have been wearing these shoes for several years. Am a professional who has back and knee issues. 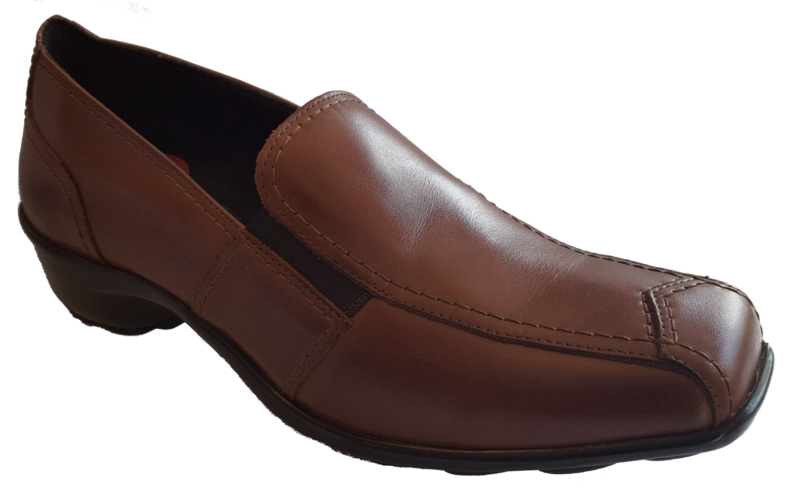 I have at least one pair in black and brown and they go to work, are easy to walk and stand in - and I always feel well dressed. I live in these shoes 5 days a week - and occasionally on the weekend. 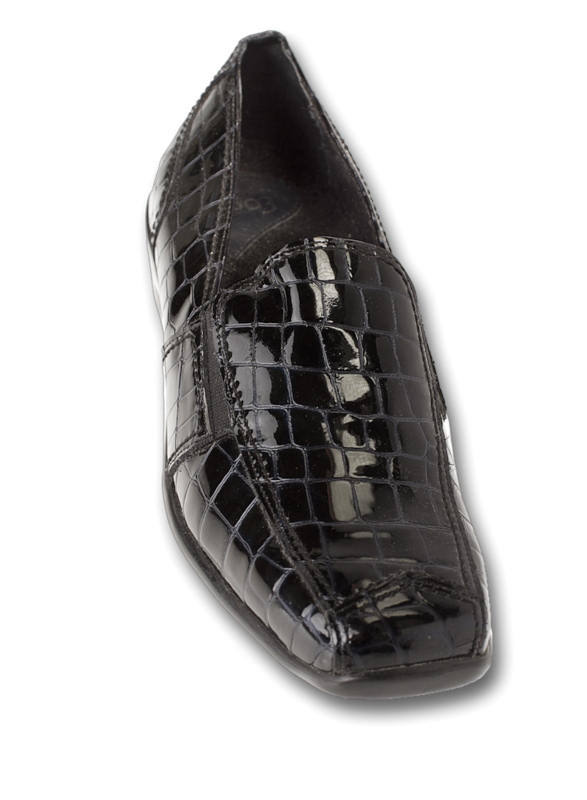 Am so glad I'm keep finding new 1803 styles I like, but the NOMES are my go to everyday shoe. 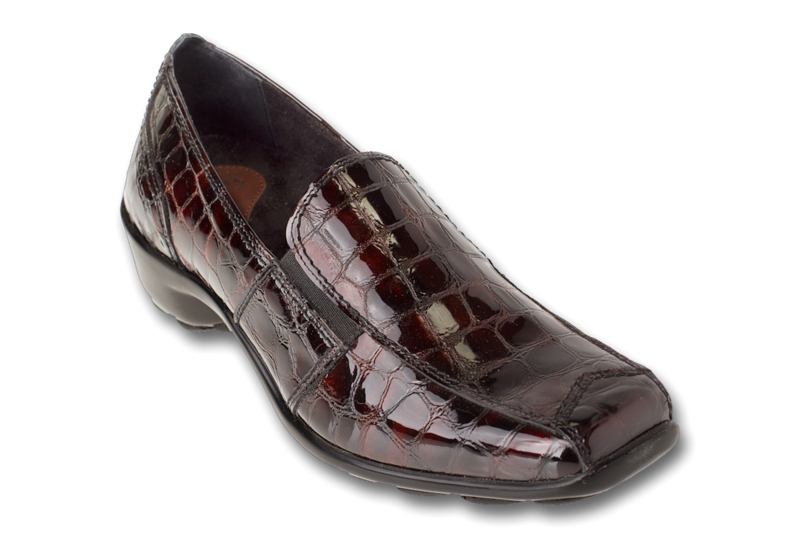 Thank you 1803 - and please keep this dress loafer in stock. My job has me walking 8 hours if not longer these Are the most comfortable and the support they give can not compare to other brands.My order was .shipped the next day. I will be ordering my next pair very soon. I have ordered these shoes for years. I love them!!!!! 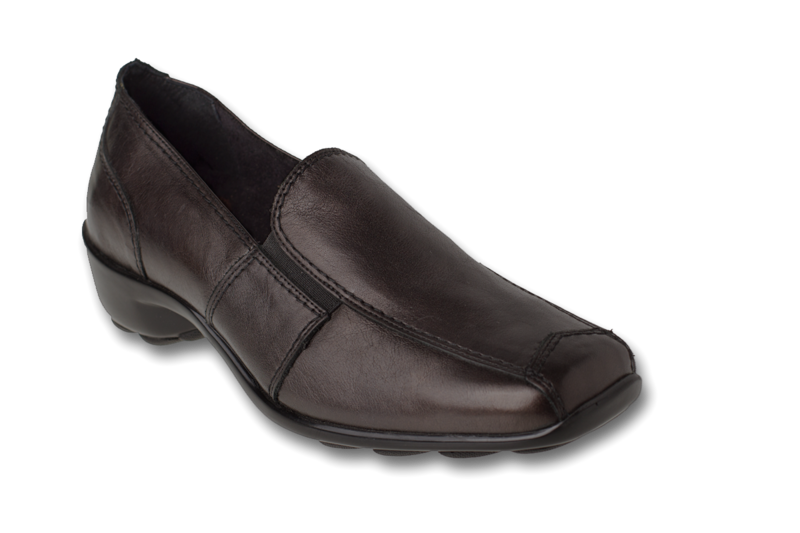 1803 makes great shoes, stylish and really great for walking in cities. I ordered a replacement pair, they sent the wrong size by accident, and shipped out the right size with a free return shipping label right away. Great customer service! Love these shoes! 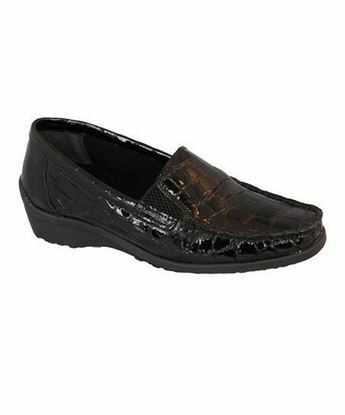 They are worth the price and I have been wearing them for work and casual wear for years. 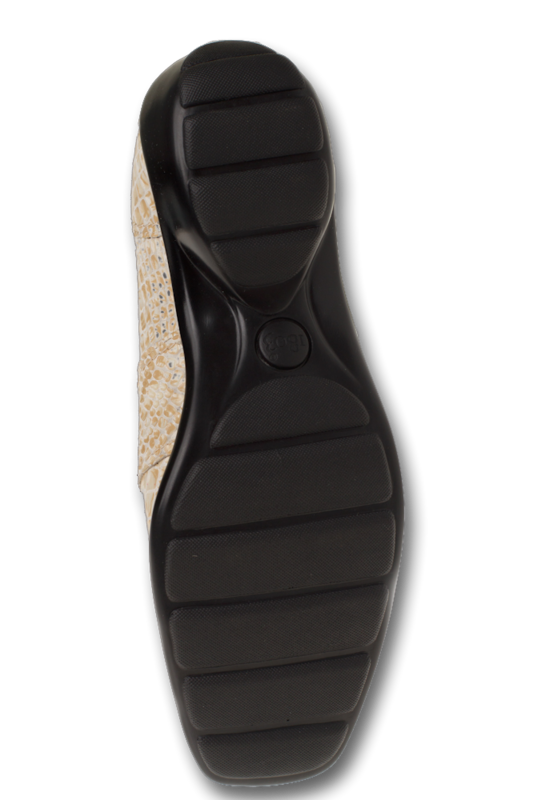 They look good, are extremely comfortable and give my knees and back the support they need. The only negative (and it's small) is that if I wear them without knee hi's the dye transfers to my toenails. It removes easily with alcohol. Even with this small issue, I would absolutely recommend them to anyone who needs a comfortable, professional looking shoe. Thank you 1803 for continuing to provide such great quality footwear. I love these shoes! The craftsmanship is amazing! 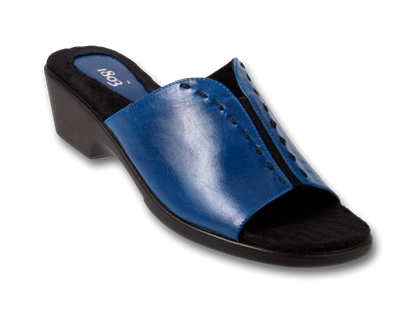 They are so comfortable with great support and stylish too! Thank you! I found 1803 shoes by chance in the US. They are super comfortable in all weathers. 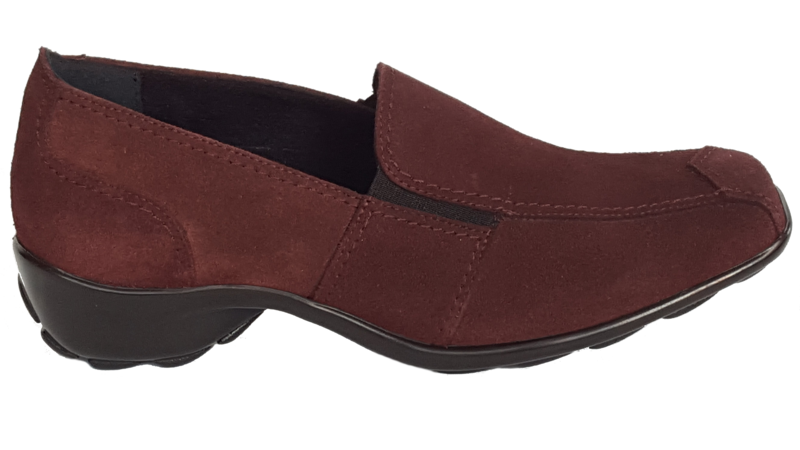 I live in Nigeria where it's warm and also wear these shoes when I travel in temperatures down to 4Ã‚Â°c. My only problem is I can't buy online and ship to my country Cos it's not listed. On my feet throughout a career in law enforcement, I found the brand 1803 by chance and I am a covert! My feet no longer hurt and the styles are awesome. I only wish I had discovered sooner. I love them so much that I order the same pair in different colors every year. That's right, I have been reordering the same shoes for the past 5 years. Very comfortable and fashionable!! 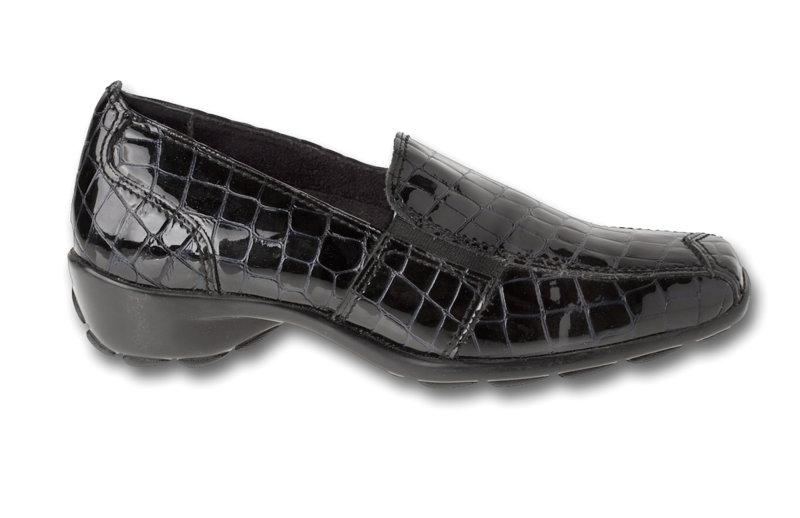 The Nome shoe is comfortable yet dressy. I have them in black and brown, and both always look great! I have this shoe in bronze and black. The comfort and style of this shoe is the best. You will not be disappointed with this shoe. Love these shoes. So comfortable right out of the box. Agree with others that I hope this style stays around awhile! And 1803 are responsive and friendly...I had ordered a different style because I didn't think these were still available. In emailing with the company, I found out the Nome still exists so now they're sending me a new pair. FANTASTIC!